Gary Neville says Ole Gunnar Solskjaer is learning more about his Manchester United players now the honeymoon period is over following the Norwegian's appointment as manager. Solskjaer won his first nine games in charge of United, including wins over Arsenal, Chelsea and Spurs, and has since guided United to the quarter-finals of the Champions League after a miraculous comeback against Paris Saint-Germain. 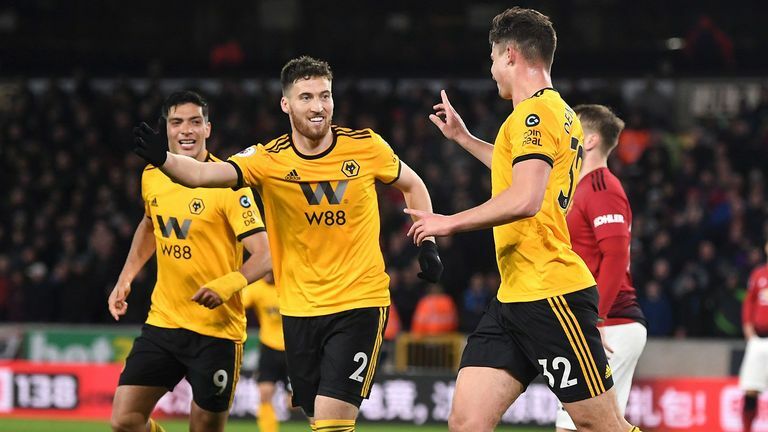 However, United have struggled in recent weeks following losses to Arsenal, Barcelona, and Wolves in both the Premier League and FA Cup. But Neville believes Solskjaer can learn more about his players mentality now the "golden" period is over, helping United in the long term. 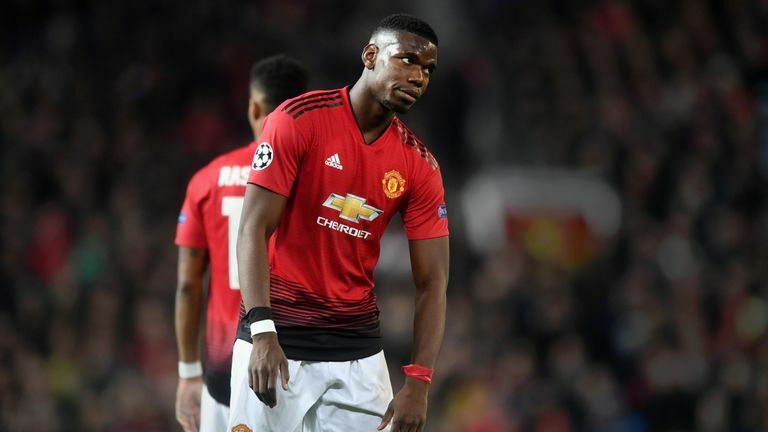 Speaking on Monday Night Football he said: "It's been a big struggle since the PSG game, and in some ways I'm happy, because I think if United had carried on as they were towards the end of the season, I think it would have conned and fooled everybody into thinking it was okay. "There's still a lot to play for, but I think he recognises now that there's still a big job to do. "Because what we've seen early on in the season we can't just forget about. "We can't forget about that, I can't forget about what I was watching. As much as I enjoyed it when Ole took over and it was brilliant for a couple of months. "Now we're just starting to settle down a bit, if Ole wants to be in the job for the next two or three years he's going to have to get some different players around him and manipulate that squad."